Back when I first got an account on Pinterest, I pinned this recipe for making homemade laundry detergent from Being Creative to Keep My Sanity for a fraction of the price of buying it from the store every month. I made this quite a while ago and also recently made dishwasher detergent! I love this because it's cheap, easy, lasts forever, and I actually know what's in my detergent, not just random chemicals! 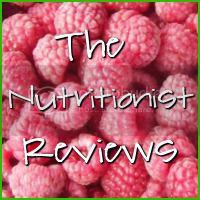 All you need is 1-2 Tablespoons per load! Save your Oxy Clean scoop and measure it that way, which is what I do! It doesn't sound like much but it's all you need, trust me! Grate the bar soap in your cheese grater. I used the regular size holes. Actually, I put my husband to work for this step ;-) It will dissolve in the water, so no worries! I only wash laundry in cold water and I've never had a problem with it not dissolving. 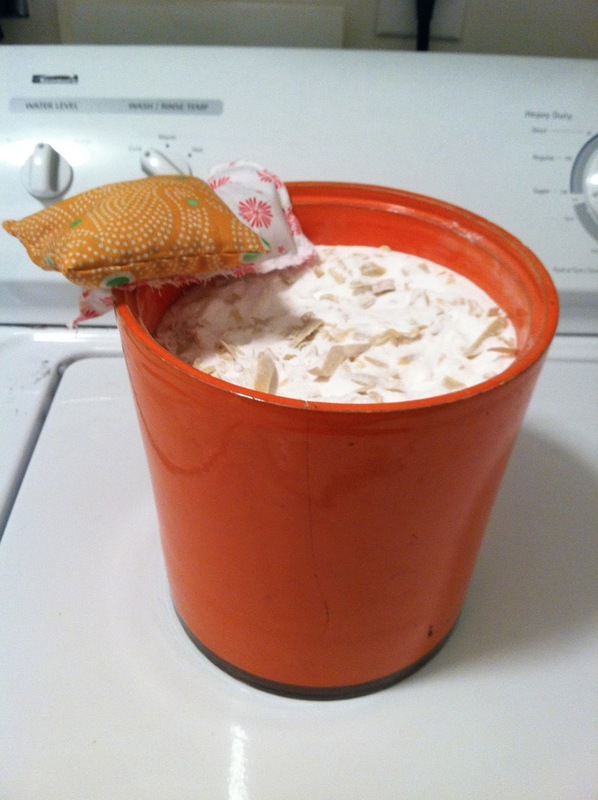 Now dump everything into the trash bag-lined bucket and mix! I tried to pour each ingredient in layers so it was easier to mix. Do I pick the easy projects or what? 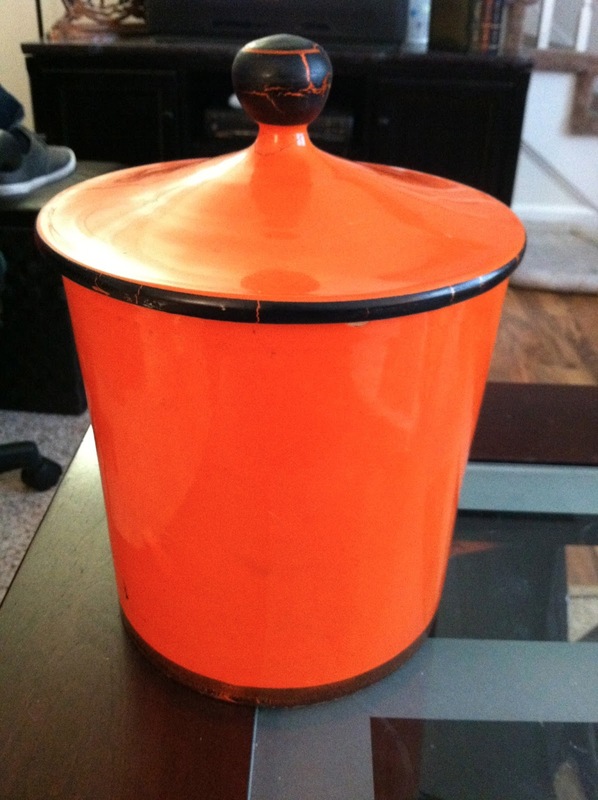 My absolutely adorable jar I found at a local thrift store for about $5! I had been wanting to do this project for ages but hadn't found the right jar for it yet. I was ecstatic when I did! It's a little cracked and definitely not perfect but I think it adds to the charm! And here it is, all done and ready to go! I had a grocery bag FULL of extra but this was all that would fit into the jar. The little fabric bits are dryer sheets I made with flax seed and dried lavender! They smell amazing and save tons of money also. 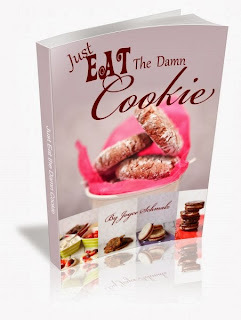 Keep reading for why I decided to make my own! 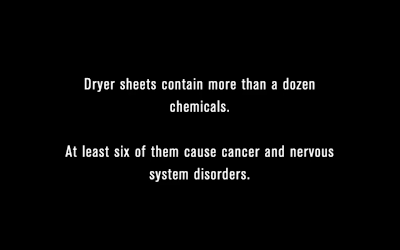 I took this screen shot while I was watching the show My Strange Addiction about a lady who ate dryer sheets. So weird! 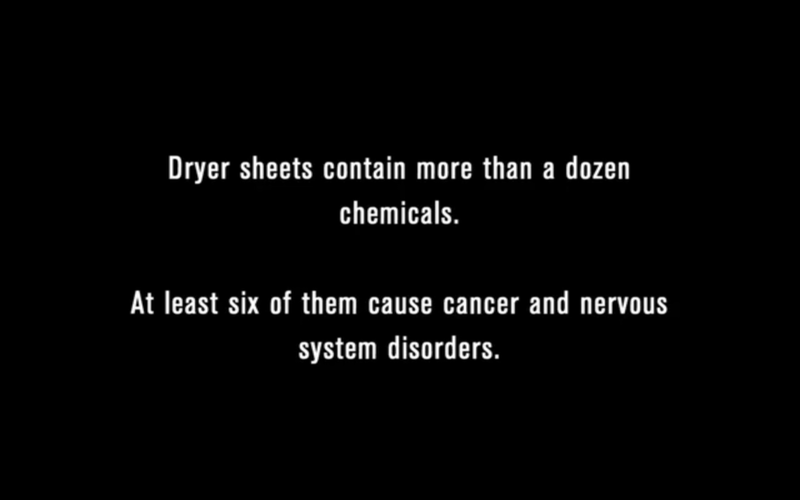 What's worse is that the chemicals in dryer sheets have been proven to cause cancer and nervous system disorders! Why on earth would I want to put that on my clothing and linens? No thanks! Did you know that many brands of dryer sheets also contain animal fat? Heads up, vegan friends! Now you understand why I either use my own or don't use any at all! 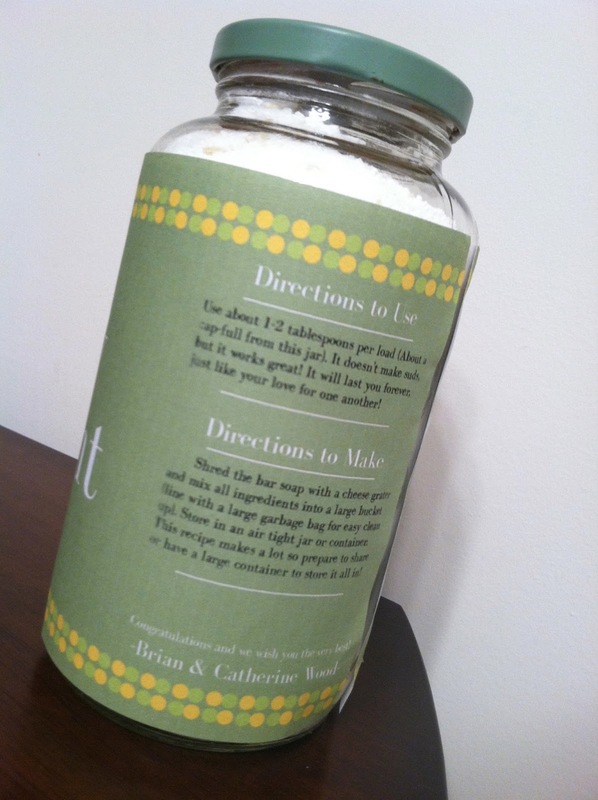 Here are a couple more shots of the jar I gave as part of a bridal shower gift to a sweet friend. My husband designed the label for me...what a good graphic designer husband! 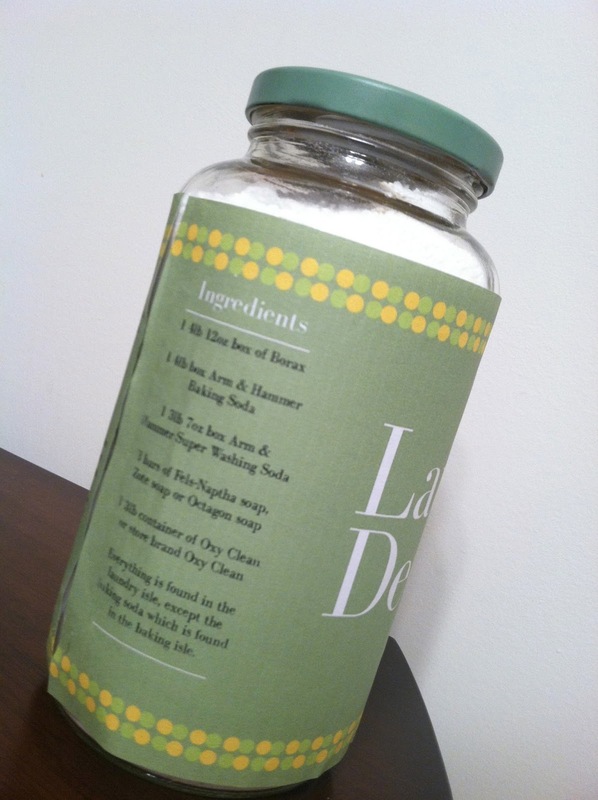 I had him put the ingredients on the label so if she wanted to make more she had the recipe right there! On the other side I listed Directions to Use and then Directions to Make. At the bottom I put a little note saying congratulations, etc. What a simple gift, right? I combined this with a homemade flax seed/lavender dryer sheet and a laundry basket from her registry. I think I added more laundry related items but now for the life of me I can't remember! I've also given several jar-fulls to my mom and my mother-in-law and guess what...I've still got tons left! I don't remember exactly when I made it but it's getting close to the year mark I think. This stuff is great! I had a hard time finding Super Washing Soda. My local Food Lion, Target and CVS didn't have it but Kroger did. My local Food Lion didn't have Fels-Naptha soap or Zote so I bought Octagon brand. They're all basically the same. Zote can be found at Home Depot. The Oxy Clean is optional but definitely can't hurt, especially if you have kids or work a messy job! Remember, you only need 1-2 Tablespoons per load! This stuff will last you FOREVER! The recipe makes about 2 gallons so be prepared! Have you ever made your own detergent? 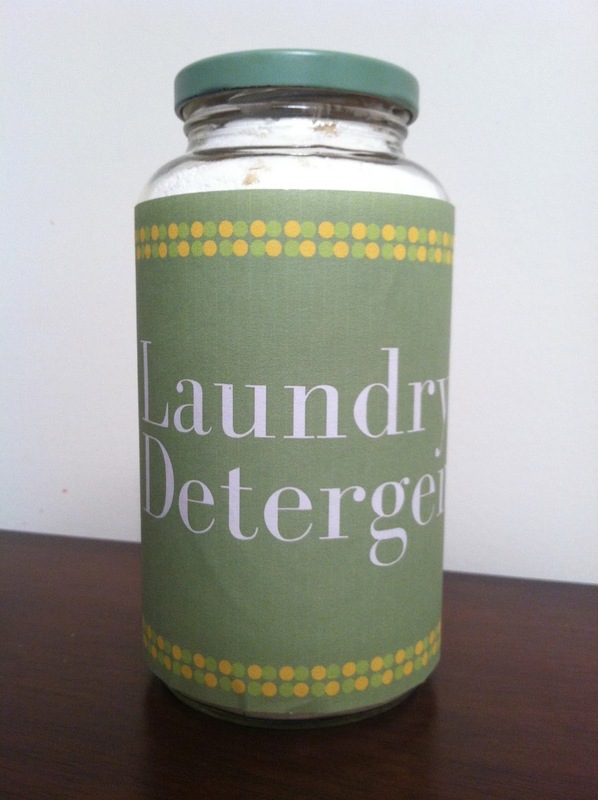 What's your favorite detergent to use? Don't forget to go HERE and enter my very first giveaway!! It's an amazing prize! you can also cut the soap into fourths, put the slices on a plate and microwave for 3-4 minutes. It will swell up and let the pieces cool completely. Then they just crumble into tiny pieces.